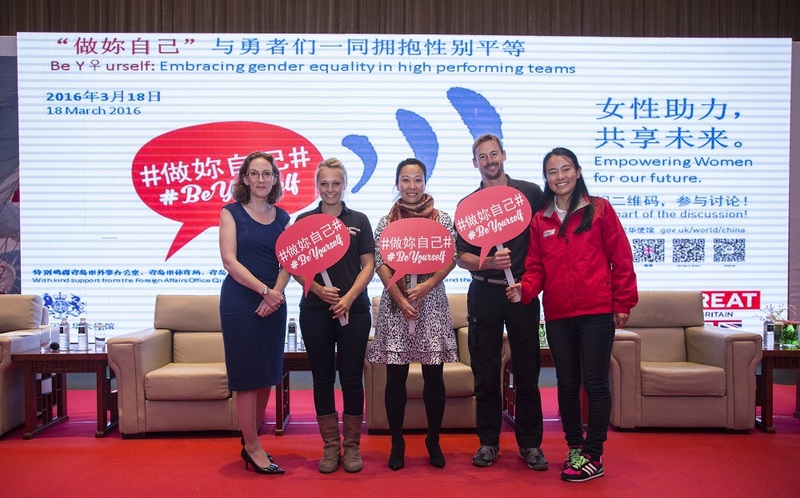 The Clipper Race teamed up with the British Embassy Beijing today to host a special panel discussion in Qingdao about gender equality, in support of the UK’s month long International Women’s Day campaign in China, Be Y♀urself. Chargé d’Affaires and Deputy Head of Mission in Beijing, Mr Martyn Roper made an introductory speech supporting the aims of the Be Y♀urself Campaign to an audience of 200 including important contacts from business and culture, students, and young aspiring members of the local sports community, as well as Clipper Race crew. Sharing what the term ‘Be Yourself’ meant personally in her own life, Charlotte Evans told the audience: “I spent a lot of my life trying to proof that I am just as strong as any man and that I don’t need to be treated differently. The Clipper Race is a perfect example of gender equality as on our GREAT Britain boat, it doesn’t matter if you are male or female, everyone gets treated the same and had the same jobs and responsibilities. 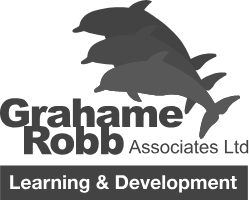 You can get involved in any part of the boat life you like as long as you show effort and a willingness to learn. Qilin Wang talked about the challenges of being a female at the top of a traditionally male dominated financial technology industry, but how she defied pressure of stereotype by simply outperforming those around her, whether they were male or female. Peter Thornton said he grew up in a household where he and his sister grew up being given exactly the same rights and options in life as each other and that a great respect had been instilled from a young age that people are equal and the only difference is how hard you fight for what you want to achieve in life. He shared his view that equality and anti-sterotype messaging should start not just at home as it did for him, but in schools from the very starting point in life in order to have best effect. Many studies show that gender inequality holds back social development and economic growth. The British Government’s figures show that equal participation in the economy would increase the GDP of the UK by 10%. While, the McKinsey Global Institute calculates it would be worth an extra $28 trillion by 2025. 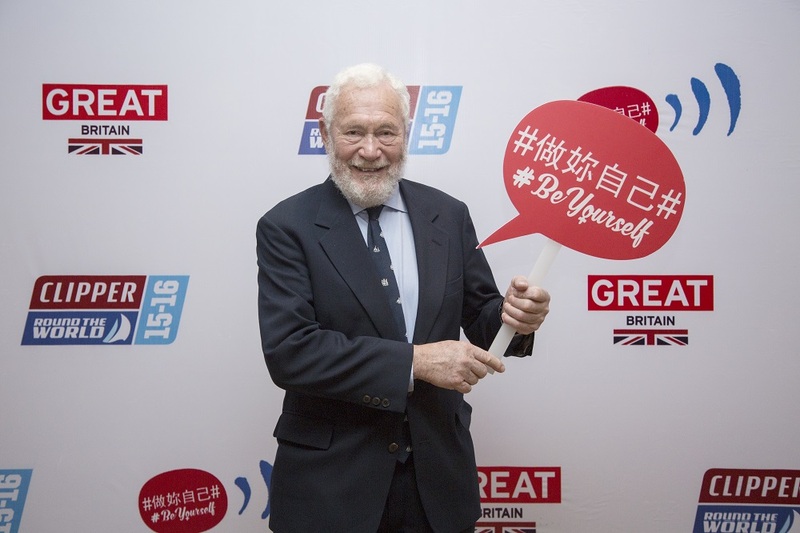 British Ambassador in China Barbara Woodward CMG OBE has made a personal pledge to be a convener of successful women in China. As the leader of one of the United Kingdom’s biggest diplomatic networks in the world, she has committed the British Embassy Beijing and Consulates around China to making a difference to the position of women in society and the economy. Melody Liu, 20, was born and raised in Qingdao and has sailed here for the last ten years before being selected as the youngest Qingdao ambassador crew member, and just completed Leg 5, the Asia Pacific Challenge Leg: Melody, who counts Clipper 2013-14 Race circumnavigator Vicky Song as a personal role model, says: “Growing up I have sometimes heard people tell girls, stop, stop, only boys can do this. It is totally unfair and this gender discrimination can last a lifetime and end up holding you back. I am happy that my parents always supported me in my dreams and helped me get into sailing which I love. The Be Y♀urself campaign has been designed to celebrate women’s ability to achieve whatever they want to achieve. The aim is to empower women to reach their full potential, challenge the stereotypes that persist about gender roles as well as raise awareness of the benefits of gender equality in society and female participation in the workforce. 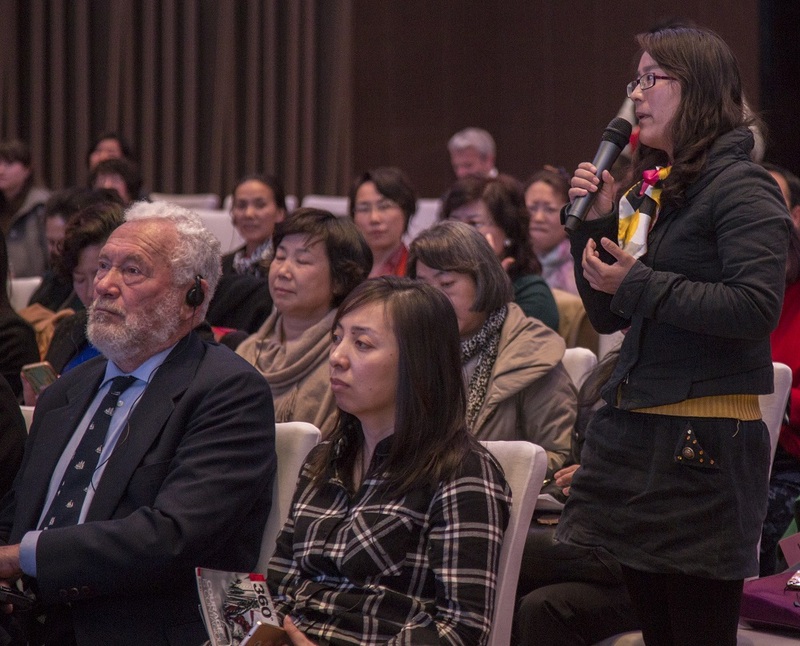 The Be Y♀urself campaign is running throughout March in China and as well as Qingdao, it has events set up around the country in Beijing, Wuhan, Guangzhou, Chongqing. Bodies including UN Women, the British Chamber of Commerce and China-Britain Business Council which covering subjects such as; women in leadership, women in international business, the role China’s new anti-domestic violence ruling will have in society, inspiring women, and women in sport, as well as a number of short documentary film screenings.